Botanic Gardens Restaurant awarded Tourism Restaurants & Catering Services Award at the South Australian Tourism Awards for 2018. 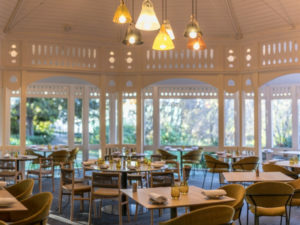 The iconic Botanic Gardens Restaurant (BGR) was awarded Winner Tourism Restaurants & Catering Services at the recent South Australian Tourism Awards. 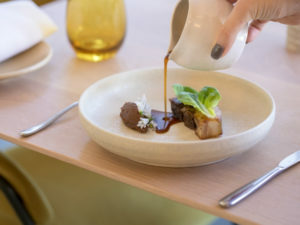 With its incredible location within the stunning Adelaide Botanic Gardens, BGR is a true tourism destination in the heart of the Adelaide CBD. 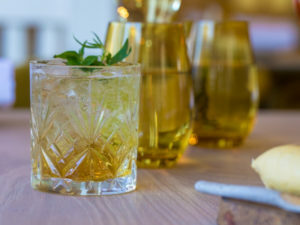 The ever-changing contemporary menu is inspired by local, sustainable produce as well as the unique ingredients foraged daily from the kitchen garden, which gives a truly local dining experience, making it an attractive food destination for tourists and locals alike. 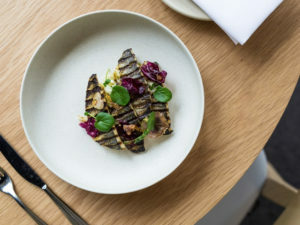 Its continued success is a testament to the efforts of the whole team who work hard to deliver incredible food, exceptional service and aim to be industry leaders. Book in to Botanic Gardens Restaurant now and find out more about other venues at Blanco Horner here.